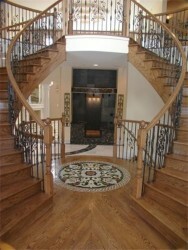 A stairway, in the entryway of a home, can make a strong first impression. 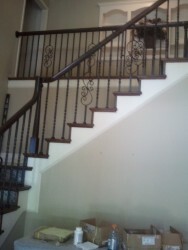 KC Remodels has established itself as a company focused on creating superior quality stairs, while offering strong customer support and service. 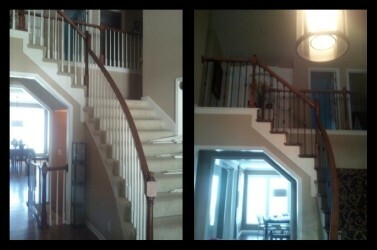 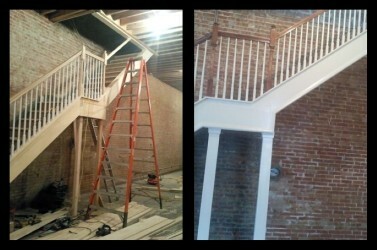 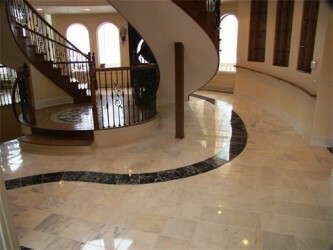 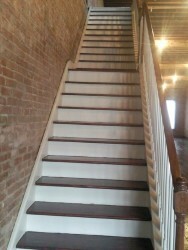 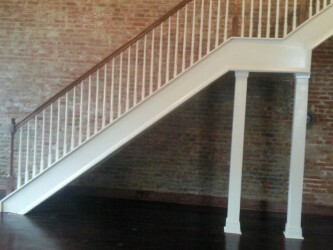 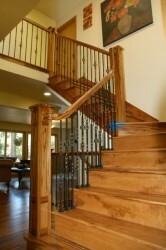 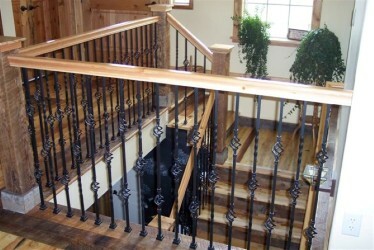 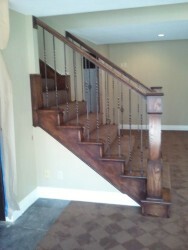 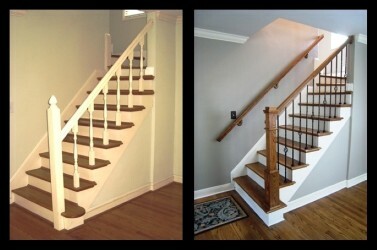 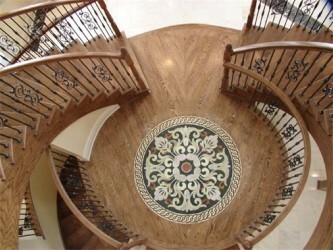 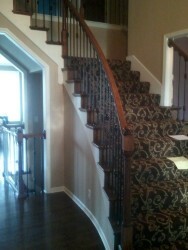 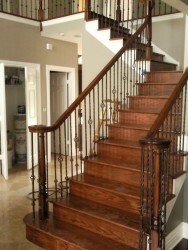 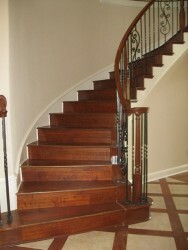 KC Remodels has been remodeling and building stairs for over 10 years. 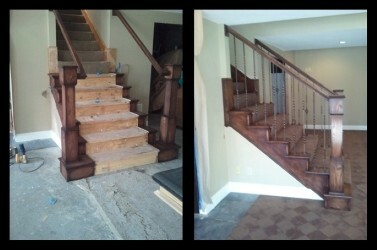 When you are ready to update or renovate your stairs, posts or railing, give us a call to find out how quick, easy and affordable the transformation can be.